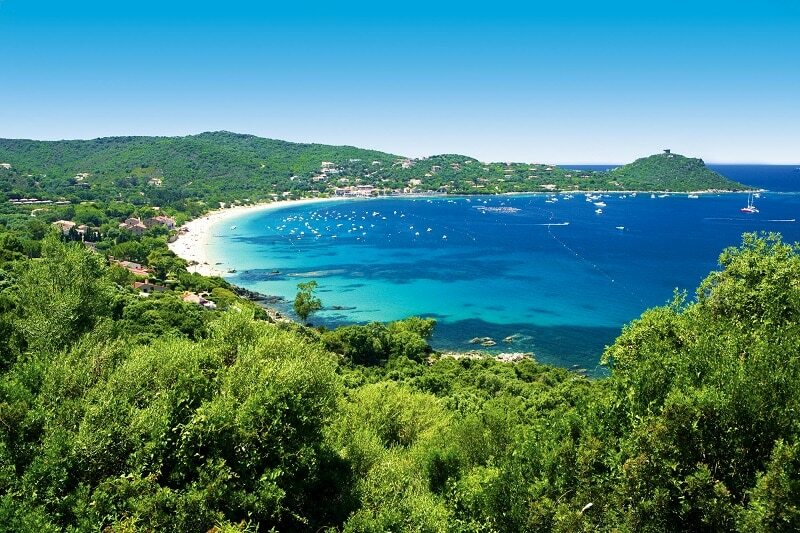 Corsica in France is one of the most important destinations for people who want to spend their vacation at the beach. However, there are several of them lying around, and you just need to find the right spot that specifically suites your taste. 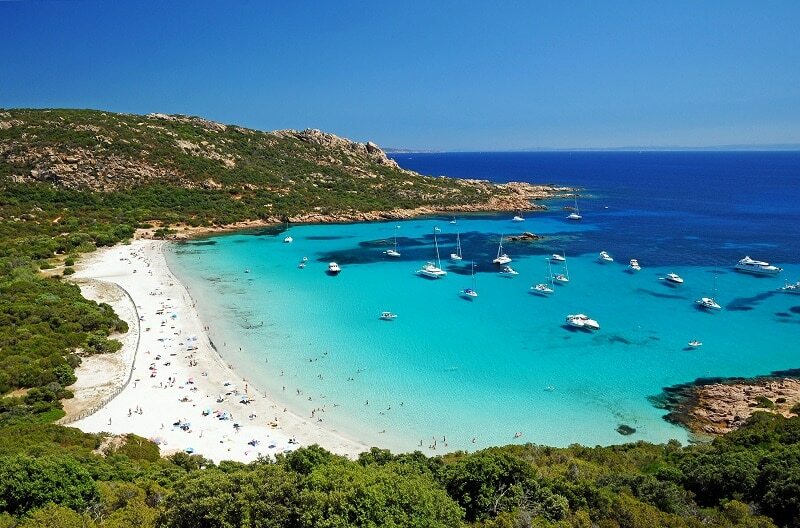 Here are some of the best Corsica beaches you and your family can go and relax in during your next vacation. What most people want when they go on a vacation is a simple and yet homely beach. Calvi beach has both qualities, even more. There is plenty of room here to lay your towel because it’s never crowded. There are umbrella where you can rent and stay under if you think the sun is too much for you. Restaurants and eateries serving delicious meals are also everywhere delivering the most awesome French cuisines for you to munch. 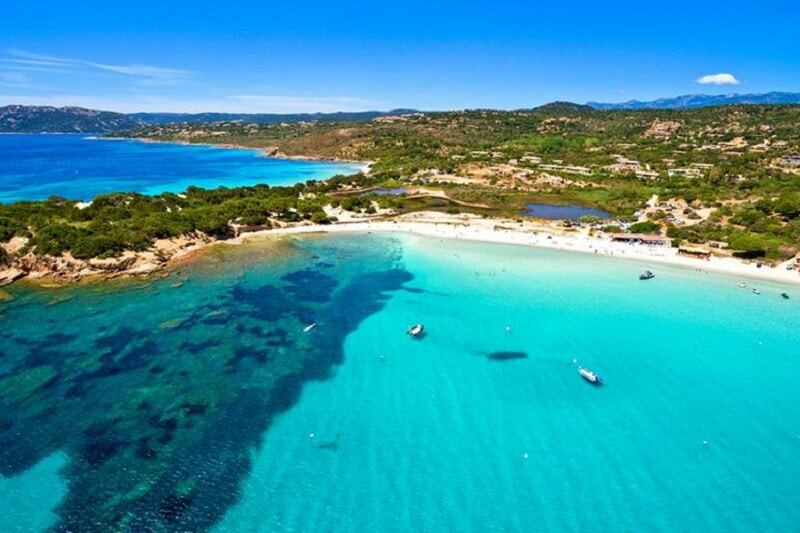 Shallow waters and turquoise make Palombaggia Beach the perfect place to be for singles, families, and friends. Walk on the white sandy beach or jump into the clear blue water and have the time of your life. 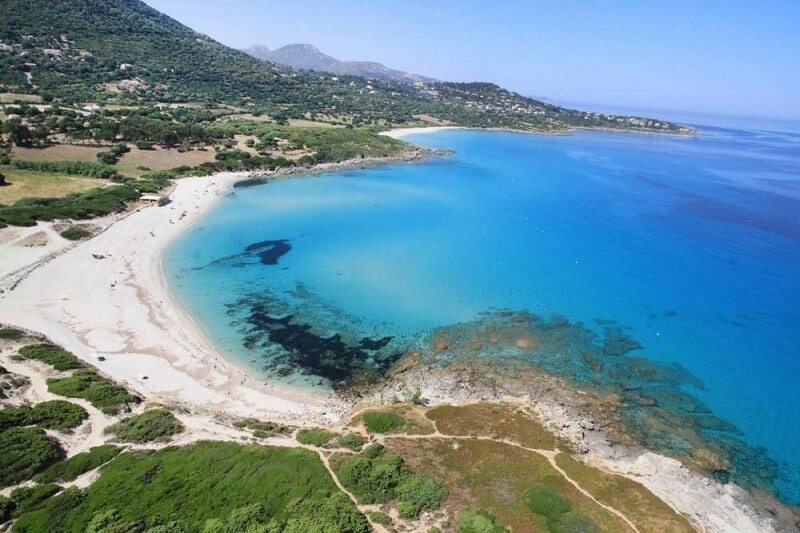 Lately, because of the great features it offers, Palombaggia Beach is gradually becoming one of the most in-demand beaches in Corsica, so it can get crowded during the summer months. During the heat of the day, you want to find for yourself a place with clear water and less crowd where you can stay. 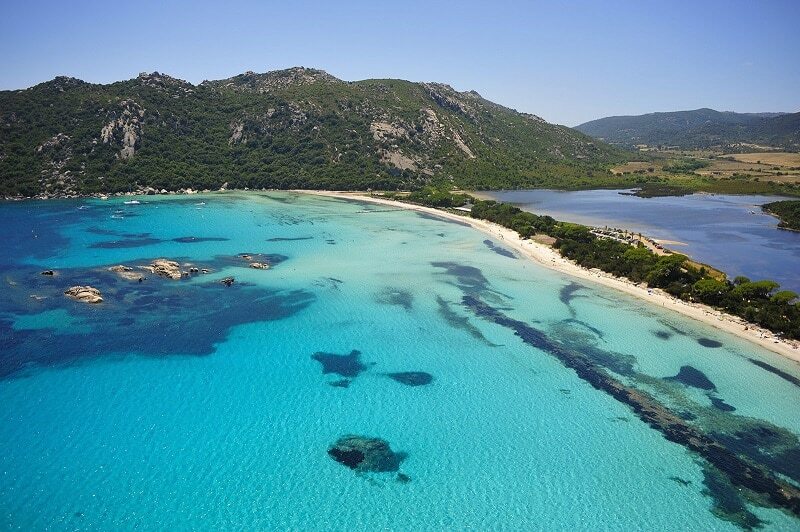 Bodri Beach is one of the few hidden gems in Corsica because it’s relatively unspoiled. Many tourists who come here can’t resist snorkeling once they see the clear waters. Santa Giulia is just five miles from Porto Vecchio, making it easy to reach. This beach has built a reputation for itself as a paradise for people who appreciate the value of a peaceful and elegant beach holiday. The water is clear and blue, and the sand is always white and smooth. It also retains a high status because of the amazing facility it offers. There are lifeguards on duty for security, restaurants serving top quality meals, umbrella, restrooms, and watersports. You can also rent a boat and cruise away into the ocean; an activity that is getting very popular recently. For those who desire isolation Campomoro Beach is the best place for you. It’s a beautiful beach near the town of Campomoro, featuring shallow waters and golden sand. You can go swimming if you like or just stay at the shore enjoying the wonders of nature. To add to your adventure, you can also visit the nearby Genoese and take cool pictures. 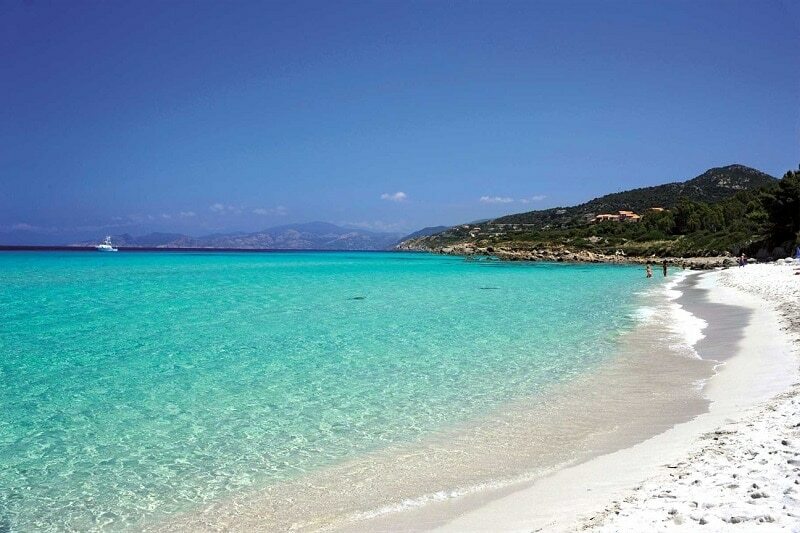 Another top quality beach located in a remote and wild section of the west coast of Corsica. While the beach is small, you are guaranteed a fun and exciting time swimming in the water or just sitting down enjoying the coolness of the atmosphere. You can also take a nice trail for a short hike to the old tower on the hill.